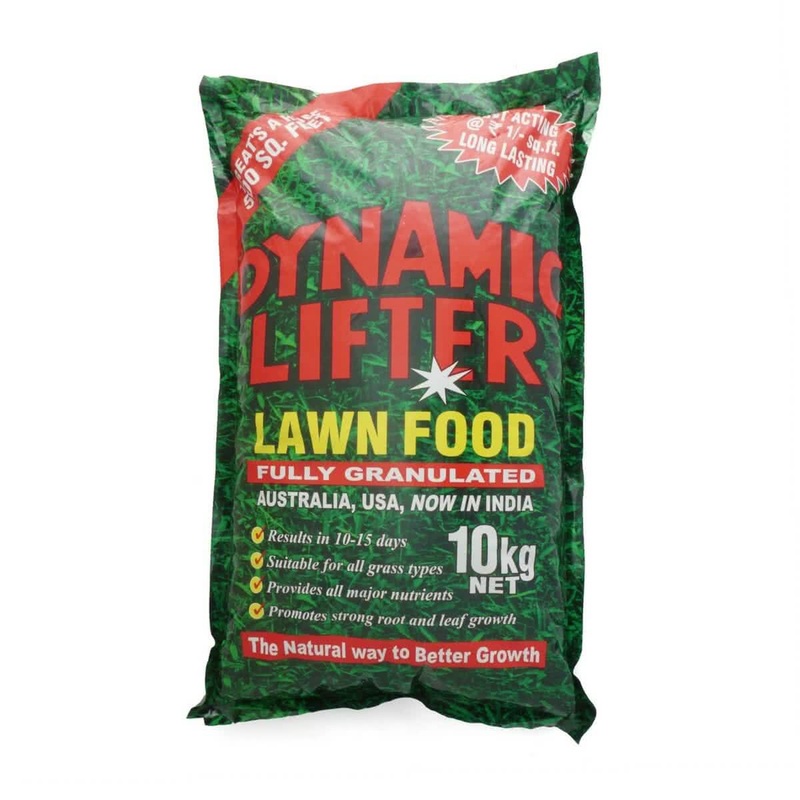 The Dynamic Lifter Lawn Food is specially formulated to quickly turn your lawn into a breathtakingly beautiful piece of greenery. It is safe for all types of lawns and will not cause any burn patch. Suitable for all grass type. Results in 10 - 15 Days. Promotes Strong root and leaf growth.